Because everyone is royalty in their own way. History: Built in 1832, it was converted to a girls’ orphanage in 1854 where they were trained in domestic services. It became a mixed orphanage in 1953 and closed in 1955 due to lack of funding. It’s been developed and run as a hotel since the ‘60s. This is interesting: Tuesday nights are Irish night, when the menus are written in Gaelic and traditional dishes are served. History: Built in 1228, the castle changed hands a few times and was extended over the centuries by its various owners. It opened as a hotel in 1939. Ashford grew on me within minutes. Not one to seek out centuries-old digs to bed down in for reasons of the supernatural kind, I was pleasantly surprised. 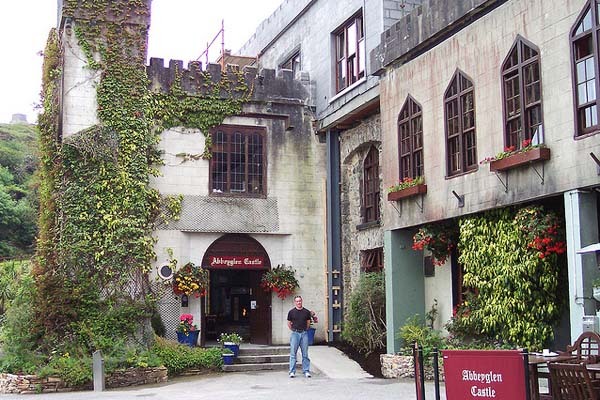 The 780+ year old castle emits a certain warmth that makes you feel at home. That’s probably why some of its “other” friendly residents from generations past are finding it hard to leave. This is interesting: Previous guests have been John Lennon, George Harrison, Ronald Reagan, Brad Pitt, John Wayne, and Pierce Brosnan. 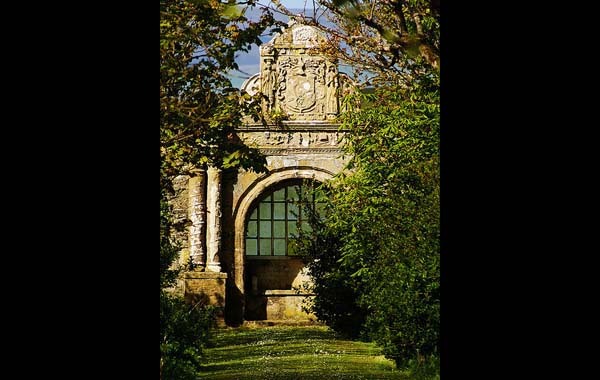 History: The first structure on the site was built in the 15th or early 16th century. The current building was completed in 1835. This is interesting: In 2004, President George W. Bush spent a night during a EU-US Summit. Over a 16-hour period he was guarded by 7000 police, military, and private security forces. History: The original castle was first destroyed in 1209. After being rebuilt and extended to what it is today, it was burned again in 1922. It was rebuilt in 1928. The state held ownership between 1951 and 1994. 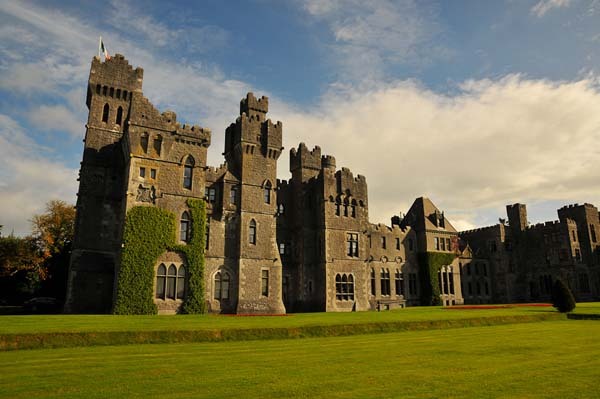 This is interesting: The castle is haunted by the Phantom Monk of Kinnitty. History: Building started in 1847 and took three years to complete. The original plan included seven turrets, 12 external doors, 52 rooms, and 365 sections of window. When the family line died out in the 1960s, maintenance of the castle fell to Polish Captain Tadeusz Zawadski and his wife Catherine. 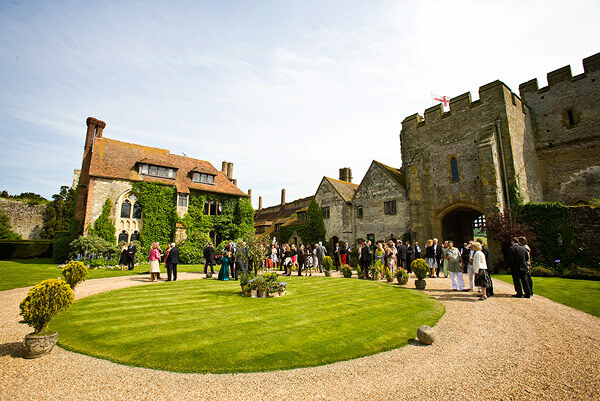 The castle was purchased in February 2009 and restoration to the buildings and grounds was undertaken. This is interesting: When Captain Tadeusz Zawadski moved in, he fulfilled a gypsy fortune teller’s prophesy that he would one day live in a castle. 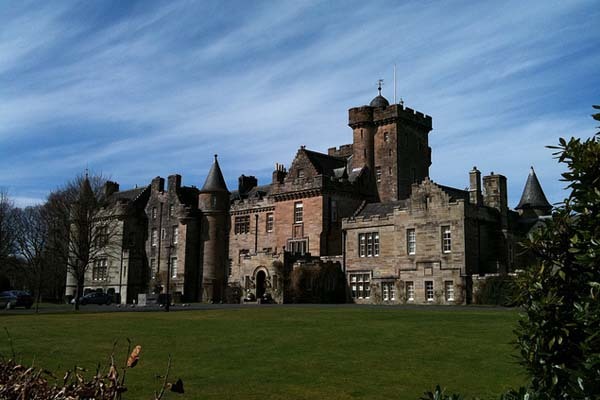 History: It was built in 1870, designed by David Bryce for Mr. James Hunter, the Deputy Lord Lieutenant of Ayrshire. Between 1917 and 1982 it was owned by the 1st Earl of Inchcape and expanded considerably to its current size. 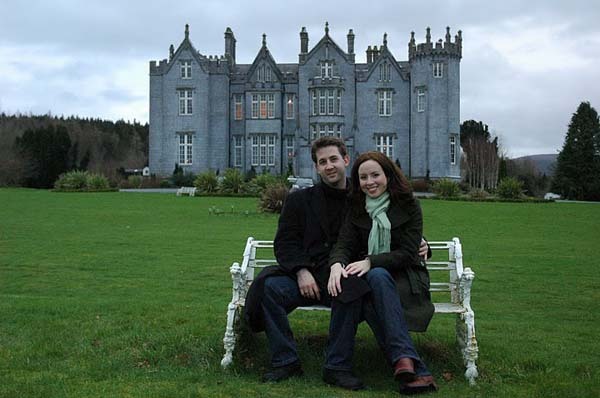 It was purchased in 1994 by local hoteliers who restored the neglected castle and opened its doors in 2000 as a luxury hotel. This is interesting: The daughter of the 1st Earl of Inchape — Elsie Mackay — died in 1928 in an attempt to fly the Atlantic in a single-engine Stinson Detroiter. This is interesting: This castle is haunted too. The ghost was last seen by one of the present Guthrie family members when she was a little girl. History: Building of the castle began in 1460 with a tower. In 1553, the main housing area was built and a west wing and the main staircase were added in the 18th century. In 1967 it became a Christian Centre. 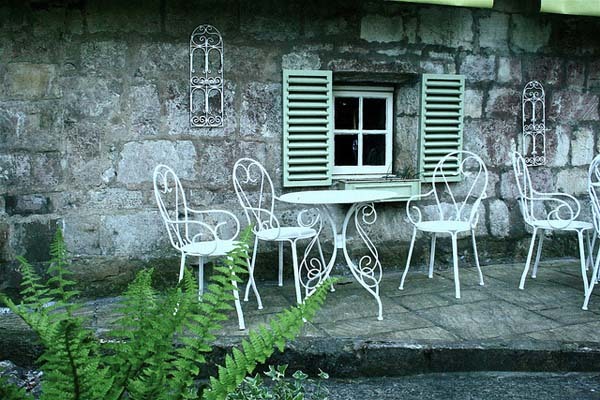 It has been operating as a B&B since 2008. 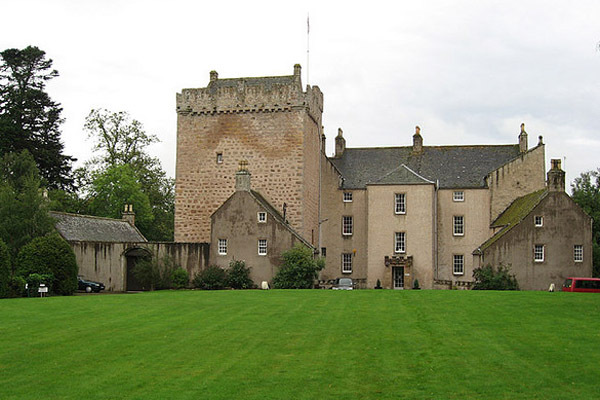 This is interesting: According to the Clan Rose Society of America, this is the only Scottish castle to have the distinction of being continuously inhabited since it was built. 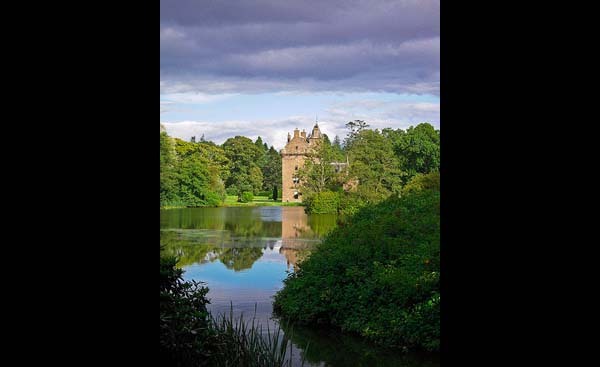 History: In 1103, a hunting lodge was built on the grounds by a Bishop. The stone hall was added in 1140 and in 1200 the east wing was built. After the dissolution of the monasteries, the castle was leased for the first time to a tenant — the Crown. And was then again returned to the Bishopric in 1660. And then that ended in 1893. 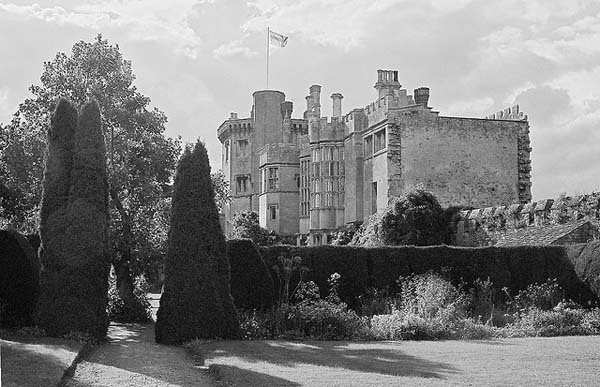 History: The castle dates way back and was first mentioned in the Domesday Book, the first record of the great survey of England in 1086. It was a place of refuge for Catholic priests during the reign of Henry VIII and his persecution of Catholics. It was opened as a hotel in 1997. This is interesting: They offer a Masterclass that includes a hands-on cooking demo, informative tutorial, signature apron, and a private tour of the castle. 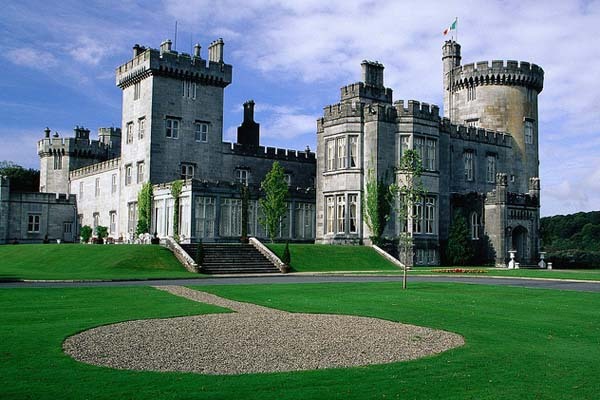 History: First mentions of the castle date back to the 10th century. The full history (read here) sounds straight out of a fantasy novel, full of romance, imprisonment, betrayals, and beheadings. This is interesting: You can stay in the bedchamber once occupied by King Henry VIII & Anne Boleyn.